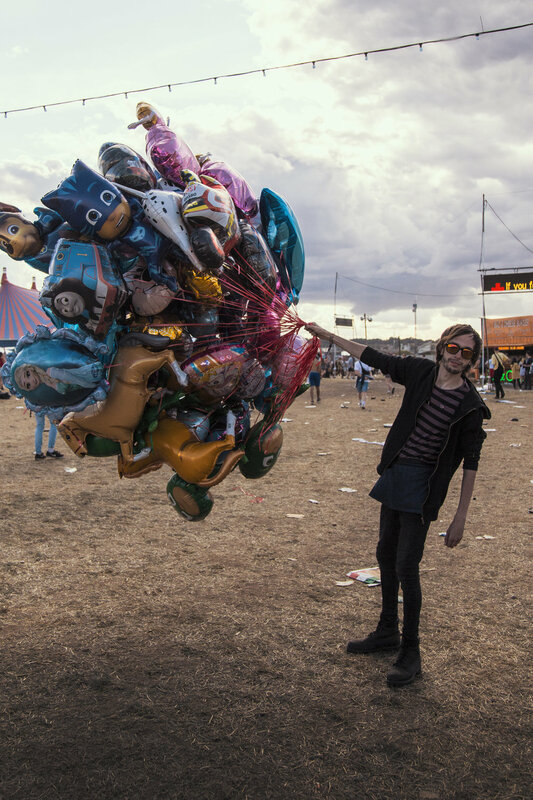 Does Reading & Leeds Still Rock? 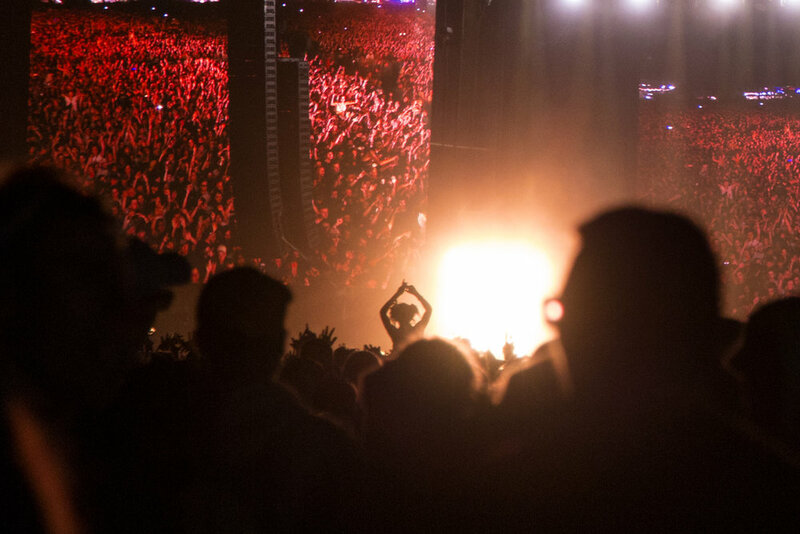 Reading & Leeds festival has been going for over 47 years! Starting off back in the 60's as a Jazz festival; it's developed over the years to become the double city venue that it is known for today. In music, longevity is a rare thing. It requires constant development and a team that know what the crowd want. 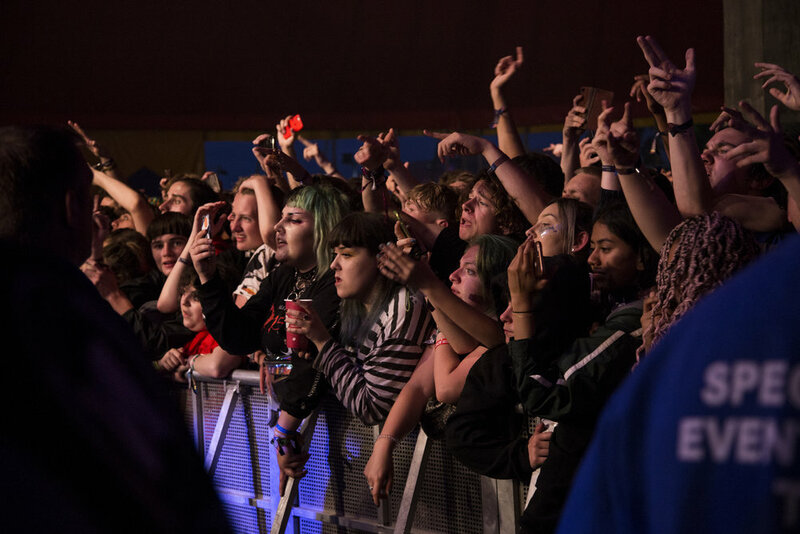 I’m sure most will think of R&L primarily as a rock music festival but we're starting to see a shift in the artists booked for the huge stages both sites boast. This could in part be the change from close relations with NME to more recent stage owners BBC and their Radio1, 1Xtra and Introducing stages. 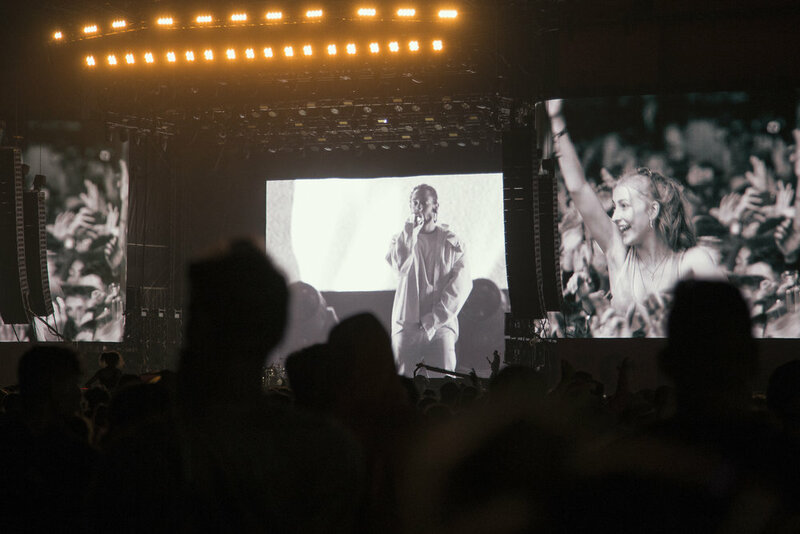 From a Hip Hop perspective, the lineup since 2011 has seen some of the world's biggest artists including Eminem, A$AP Rocky, Odd Future, Dizzee Rascal and most recently, Kendrick Lamar, headlining the main stage this year. There's still a huge rock presence at R&L but with what previously felt like a token nod to the culture with the inclusion of the odd 'Urban' artist or two each year, R&L seems to be turning a corner. 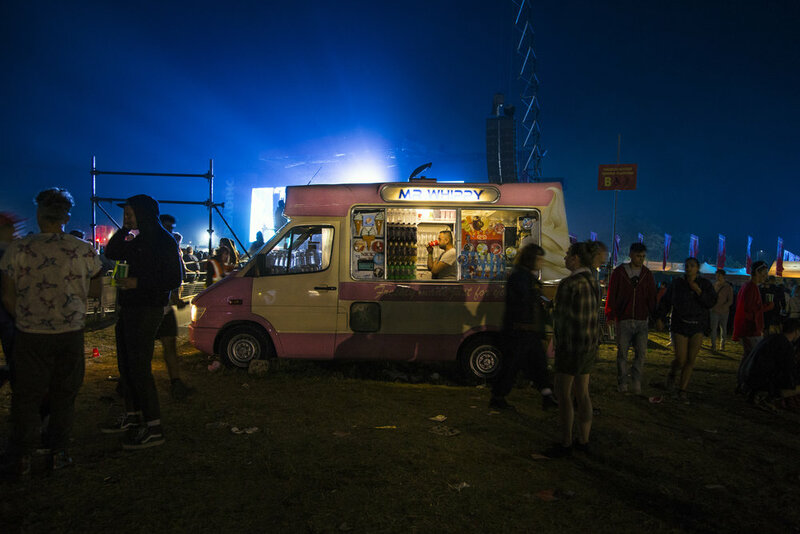 This year saw a deep and varied roster on the main stage that included the likes of the previously mentioned Kendrick, N.E.R.D, J Hus, Protoje and Travis Scott. 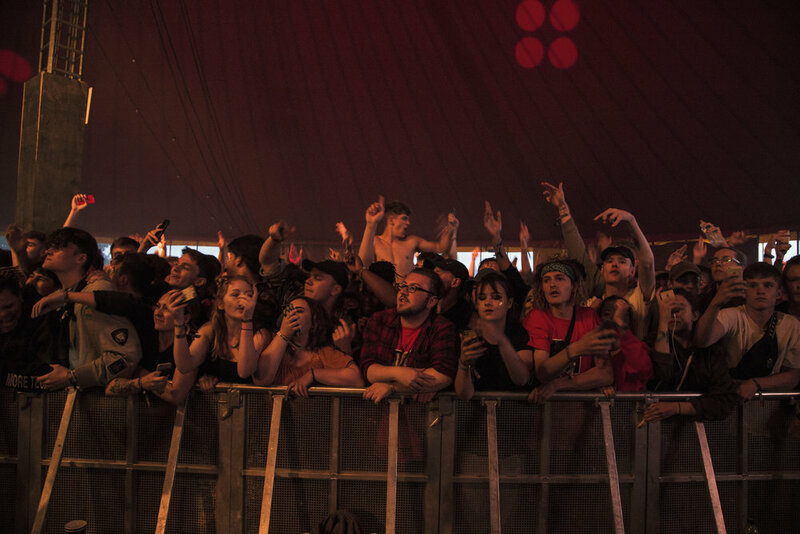 This is before we highlight the ever growing presence of the 1Xtra stage; who hosted a fully packed tent daily graced by DJ Semtex, Izzie Gibbs, Nines, Fredo, Ocean Wisdom, Lady Leshurr, Fekky, AJ Tracey....the list is endless! Seeing this development and witnessing circle mosh pits for Frank Carter as well as Lil’ Pump was special. 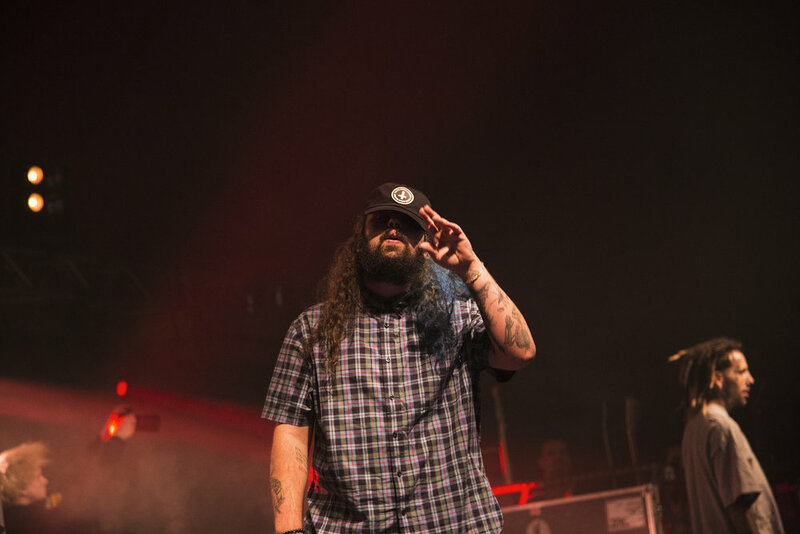 With similar messages within the music, Rock and Hip Hop have always complemented each other and it seems like the organisers are using this to great effect. Merging genres often produces the most exciting sounds and I see R&L at the forefront, pushing this culture forward. Yes it’s a young audience, yes there are some huge artists to bring in the crowds BUT there is a great vibe and energy in this crowd that I haven’t experienced for a long time. 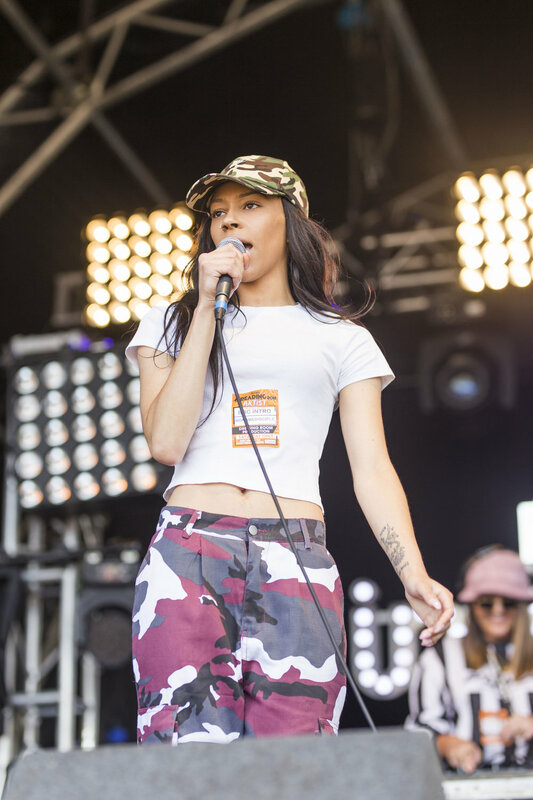 Our highlights of the weekend started on the BBC Introducing stage with NoNameDisciple. One of the most exciting new artists of 2018, she was quickly firing up an early crowd that were finishing her lines. Look out for Godfidence and new material from her soon. 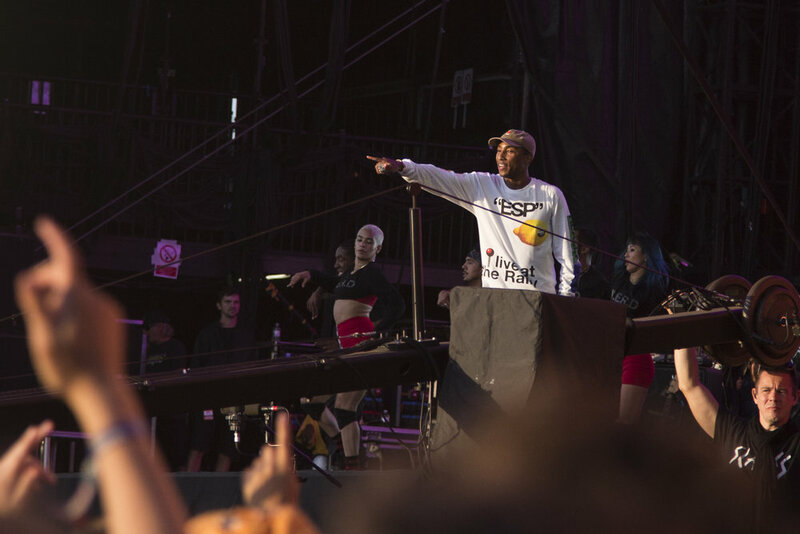 N.E.R.D brought a whole crew of dancers to the main stage bouncin’ around in merchandise and bringing a party atmosphere to a sunny Reading. 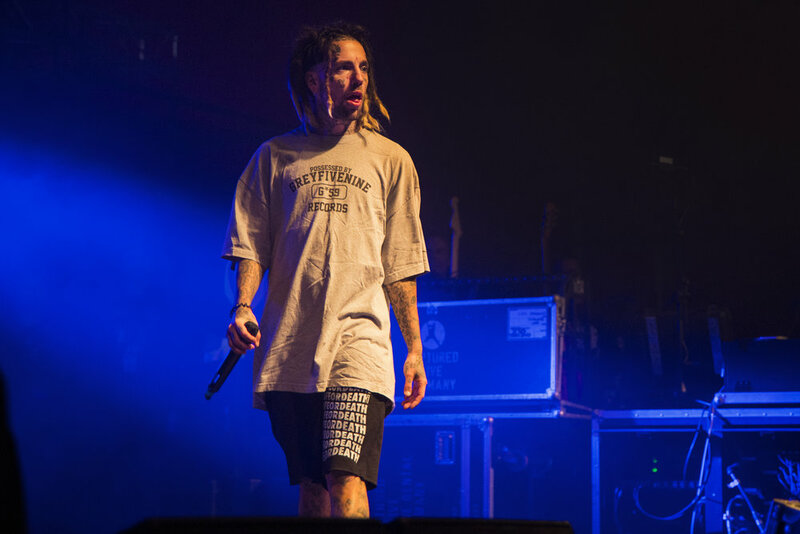 Suicideboys worked the crowd into a frenzy on the Pit Stage! Every track for the full 45 minute set kept everyone going nuts! Lyrically not really saying much but the kids really love this lot and they know how to rock a crowd. Frank Carter OK not hip hop, but one of the best front men to ever set foot on stage. Standing on the crowd, attempting to beat Lil' Pump's pit circle (did he beat him??) handstands on the front row, jumping off stage and running around the arena! Incredible energy and hands down a standout of the weekend. And so; to answer my own question. 'Does Reading Still Rock?' Yes. Fully but it's evolving. I'm sure there will be some disappointed die hard R&L fans that would prefer the days of flying bottles of piss but things change. That being said, one thing that hasn't changed is the energy these festivals bring. Music develops as does the audience but Reading still rocks!